Toenail fungus is a common disease that can be contracted by everyone. It is also one of the most difficult ones to cure. Before it can be treated, you have to determine what caused it, which requires the help of a physician. Toenail infections can be fungal, bacterial, or something completely unrelated. If it is found to be an infection, you must then determine whether it is Dermatophyte or yeast that is causing the infection. Most people are not aware that there are home remedies for treating nail fungus, while others are not sure whether their particular fungus is treatable using a home remedy. Please note, that if your infection has reached the point where there is drainage, pain, or swelling, you must see a physician because you are past the point where a home remedy will work effectively. Trying to treat it yourself at that stage may pose the risk of more damage to the surrounding tissue. At such a point, medical intervention is necessary. Home remedies are extremely effective, especially when treating the early signs and symptoms of toenail fungus. While some people still see home remedies as “iffy”, they are effective. When you really think about it, home remedies were the only option a few hundred years ago and science is showing that they are, in some cases, more effective than standard medicine. Many of the home remedy methods may seem a bit strange, but the science that backs them is very strong. Natural fungicides are widely available on the market, and even doctors attest that sometimes they are more effective than prescription options. For example, soaking your feet in vinegar may sound gross at first, not to mention vinegar is rather smelly. However, for years vinegar has been used as a natural disinfectant in both treating illness and in cleaning. 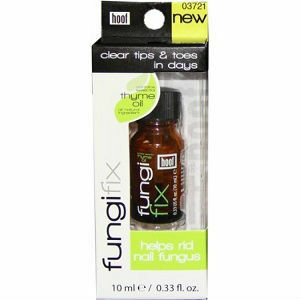 Just like any home remedy, vinegar must be tried in the early stages of a nail fungus infection. Once the fungus has caused separation of the nail or open sores, dipping your feet in vinegar or Listerine can be very painful. The modern medical community has created a lot of different solutions for nail fungus by using pharmaceutical companies to create various medications to treat them. If you catch the infection early on, your doctor is likely to prescribe a paint-on, clear-coat nail medication. If the product does not work to clear up the infection, your doctor may next prescribe an oral medication taken in pill form. Do this only under the close supervision of a doctor. 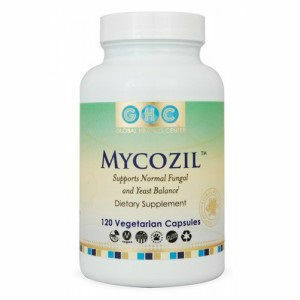 This is because oral anti-fungal medications can cause severe, toxic effects to the liver. See your doctor regularly if you are taking oral anti-fungal medications, which can make this method of treatment very expensive. Make sure to let your doctor know about any medications you are taking, both prescription and herbal, even vitamin supplements. 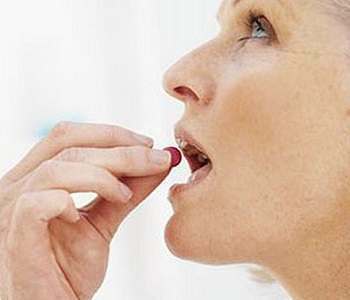 Knowing this information lets your doctor make the right choice with the medication he or she prescribes, because some of them can cause severe interactions if used with other things. While the best course of treatment is prevention and early detection, nail fungus does not cause any severe side effects early on. This means that it is easy to overlook, especially for those who wear nail polish or shoes on a regular basis. Nail fungus is easier to ignore if it is on your feet, very likely during the colder months where your feet are covered with shoes. Those who do not know much about nail fungus may feel that it will go away on its own or that it is just the lighting in the room they are in. Shortly after, they forget about it until it begins to cause issues, like disfiguring the nail. 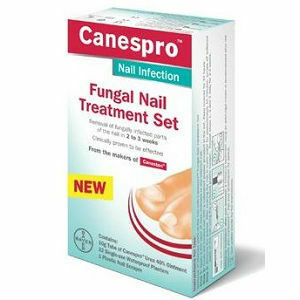 The most important thing in treatment is catching the infection early on and preventing the fungus from reaching the nail bed, where it will grow faster.